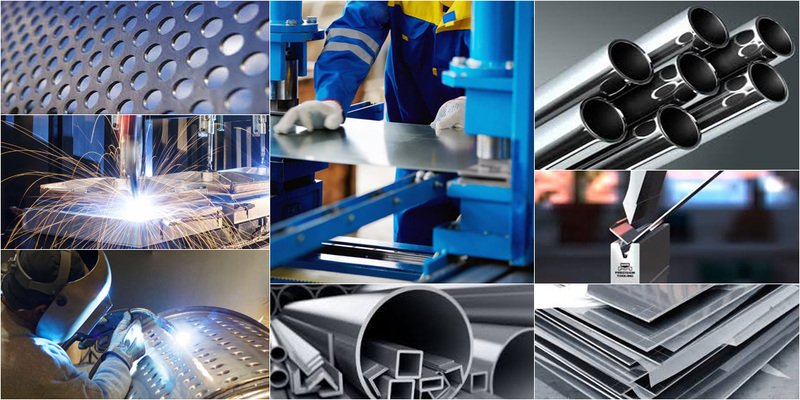 Established in 2004, Vigar Sheetmetal specialises in the manufacture of long length, light gauge metal products and custom metal fabrication. 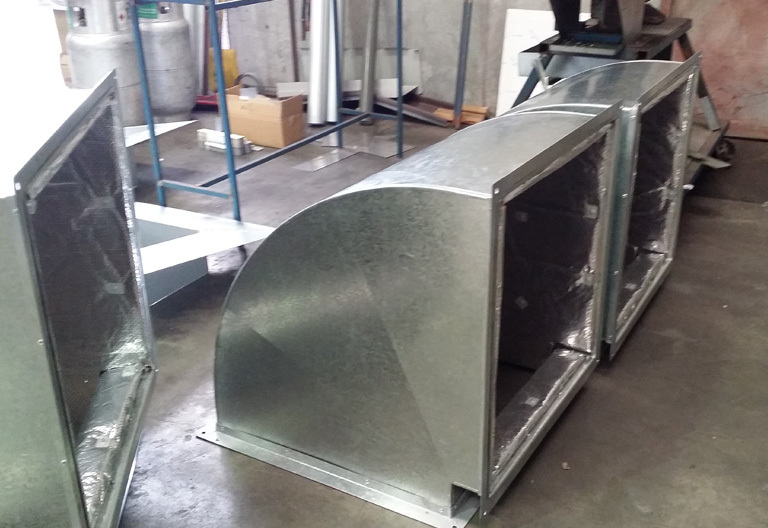 Our sheet metal fabricators focus providing a fast turnaround time with most orders filled within 24 hours. 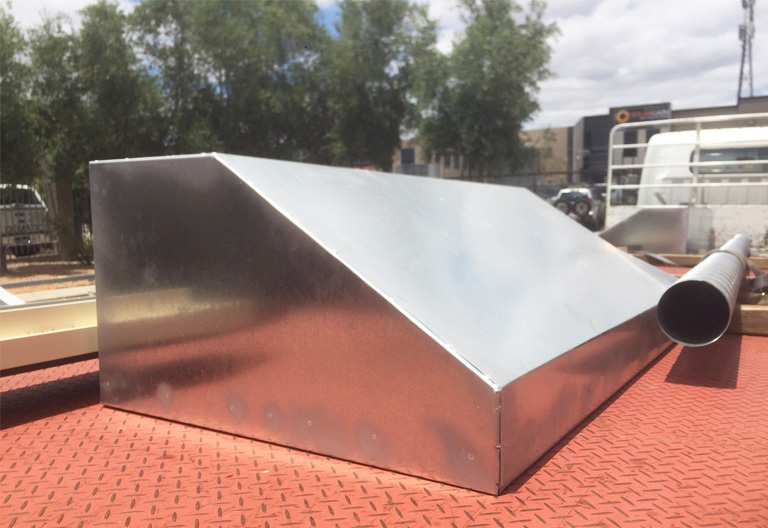 For those one-off or custom sheet metal fabrication projects, our dedicated team of tradesmen are capable of producing a wide range of high-quality items to your specifications. 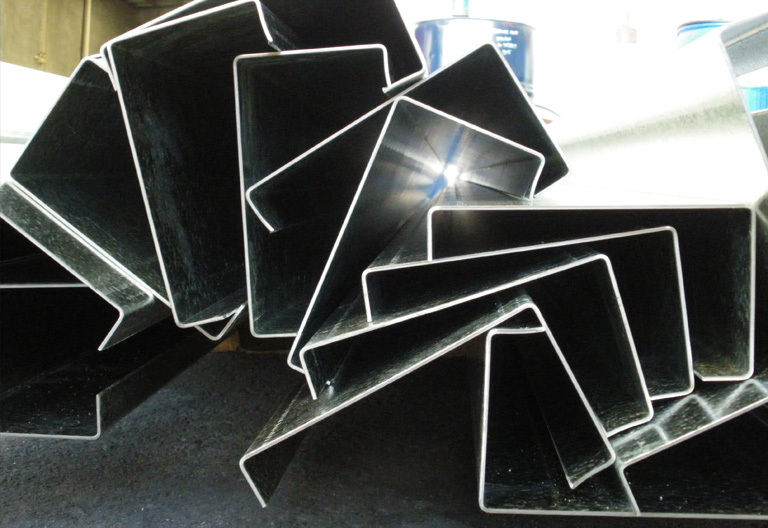 Our sheet metal fabricators are experienced and boast a wealth of knowledge in regards to our wide range of products, services, and materials including our custom sheet metal fabrication range. Don’t hesitate to contact Vigar Sheetmetal to discuss your sheet metal needs and talk to our expert staff in regards to your next project. Vigar Sheetmetal is home to your stock and custom sheet metal Perth. 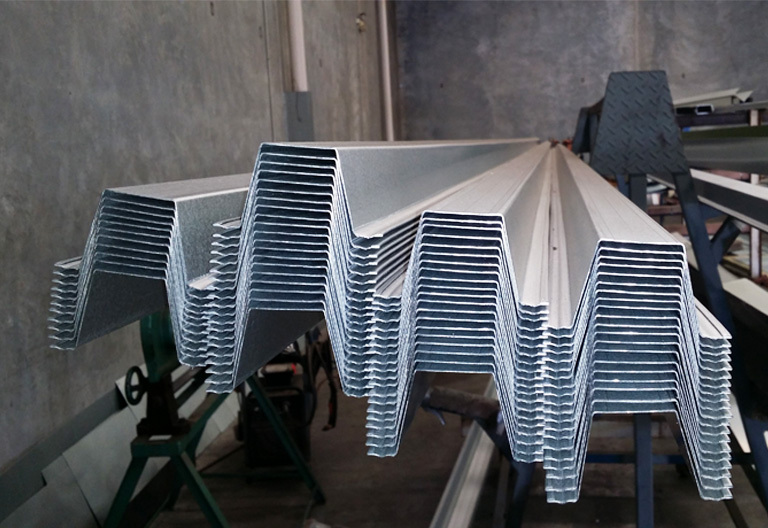 Our sheet metal fabricators are trained to produce high-quality products that range from residential to industrial applications. 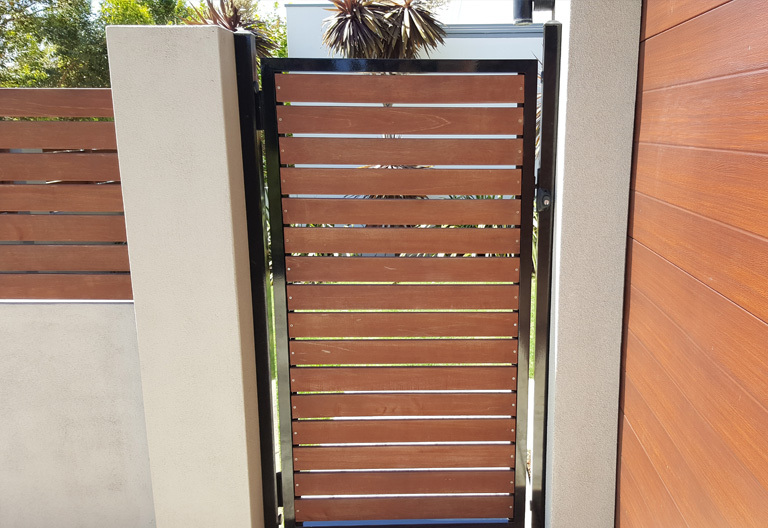 We stock all Colorbond colours together with Zincalume and Galvanised Steel in a range of thicknesses. 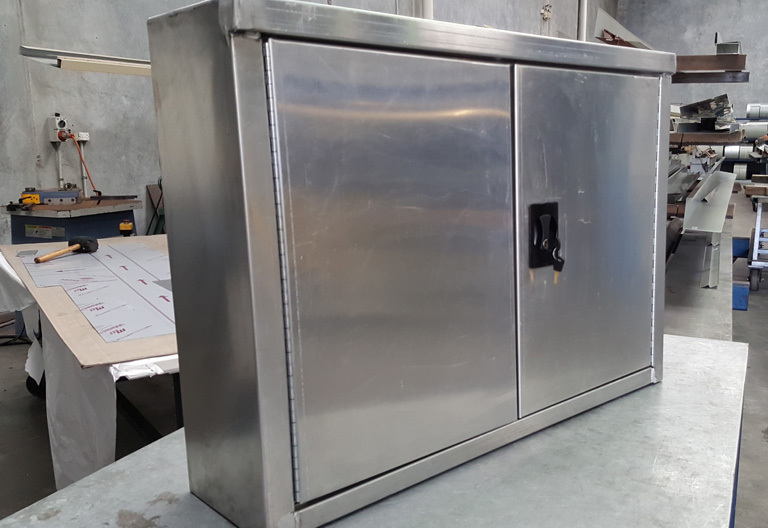 Stainless Steel, Aluminium & Copper are also available on request for your custom metal fabrication. Give us a call and touch base with our seasoned team to answer any questions you have about your next venture involving sheet metal fabrication.